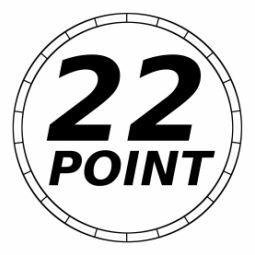 22 Point - Home of RapiTap! 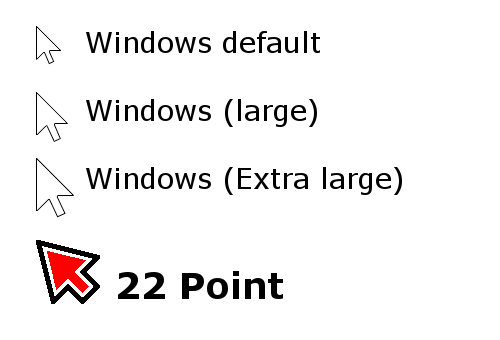 While you're reading Making Windows 10 Easy to See, why not invest in another way of making Windows easy to see - 22 Point's Windows Cursors are the largest, most accessible, easiest to see cursors on the market, and have received rave reviews from users. Our cursors work with any version of Windows, including Windows 10, and we are able to customise cursors to your specific needs and requirements! We're a small independent app developer located in Gippsland, Victoria, Australia. Our first app RapiTap! is currently taking the world by storm, it's the ultimate casual, fast paced, heart racing, reaction based, accessible game! Not only is it a fast paced, heart racing pick me up for the average user, but it's accessibility has made it a huge hit among vision impaired users wanting apps which are easy to see, blind users wanting something which works with Talkback and those with other needs who want something which will work at their pace! Tap targets fast & avoid decoys: Adrenaline pumping, Challenging, Accessible! The perfect short, fast-paced, heart racing game! 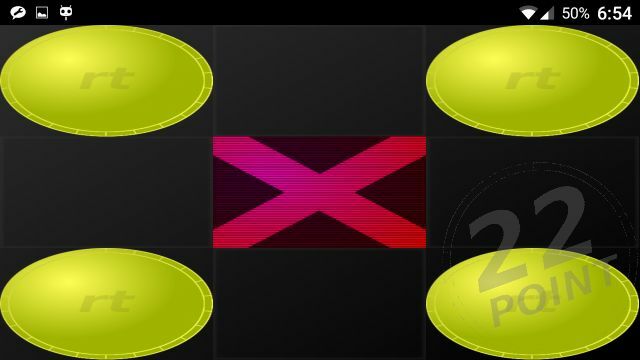 Tap the yellow circles as fast as you can, but avoid the red crosses. Sound easy? The concept might be, but see if you think so by the time you get to "Impossible!" mode.